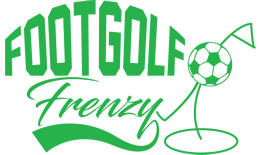 The Footgolf course in Henley-in-Arden, Warwickshire gives locals and visitors a chance to come along and try this exciting new game that is taking the country by storm. A combination of the kicking skills of football with the rules of golf, this is a game easily accessible to anyone who simply has an hour or two to kill and a willingness to have fun. Footballs are available to hire, or you can bring your own, size 5 works best in the specially over-sized holes. As for special equipment, none is needed, but trainers are best and spiked shoes aren’t allowed. 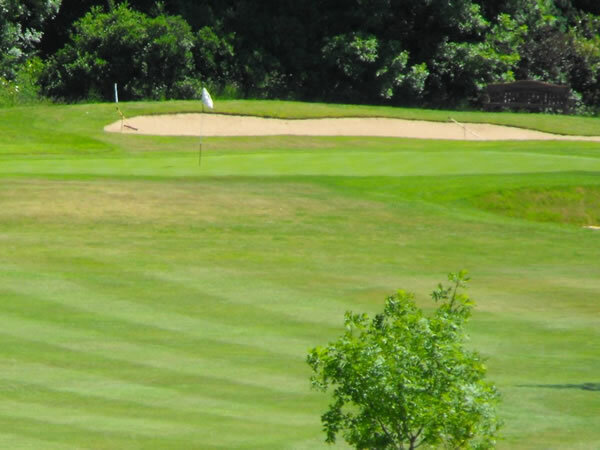 The aim of the game is to kick the ball around the course in to the holes in as few shots as possible. The person with the lowest number of attempts wins. Ideal as a family activity or with a group of friends, come down to Henley-in-Arden Footgolf to give it a go.